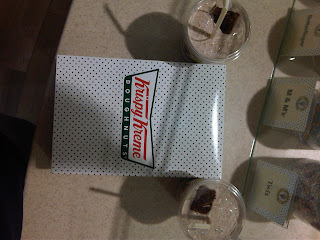 Q8-DEWANIYA: Best milk shake ever. 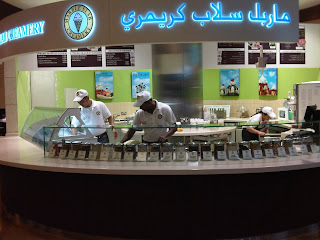 Since I'm a big fan of brownies and a friend of mine told me that marble slab creamery (Official web) in 360 mall have a good brownies shake. I went there a few days ago with a couple of friends to try it, and it was really nice especially that i told them to put an extra mini brownie peace to eat it at the end alone :). im a big fan of brownies too so plz tell me where can i find ( marble slab creamery ) then 360 ? ?